MARCH 29, 2018 – Carrie Dichter grew up in Marblehead, where she attended religious school at Temple Emanu-El through post-confirmation. She is parent committee chair of Temple Tiferet Shalom Hebrew School in Peabody, which her nine-year-old daughter has attended since pre-school. “My husband and I feel religious school is important,” she said. Asked if there are any changes she would like to see, she answered with three words: more parental involvement. “While life has always been busy, religion often falls between the cracks because of school, sports, clubs, arts and other special interests in addition to many families where both parents are working outside the home. Everyone is trying to navigate it in the best way possible,” she said. Parents, teachers and rabbis from the North Shore’s religious schools who were interviewed for this article echo Dichter’s sentiment. 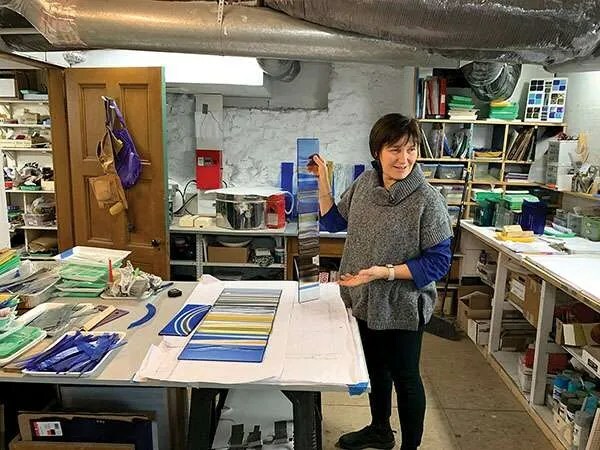 Over her 20-year career teaching different ages in three different schools, including her current position at Temple Emanuel in Andover, Marcie Trager has seen Hebrew School become less of a priority for parents. “Attending religious school has to come from their parent’s commitment,” she said. Not only are parents today stretched thinner than their parents were, they also may not have fond memories of their own religious school experiences. “When it comes to supplemental Jewish education, I have no doubt that parents who are more engaged with their child’s Jewish education will produce better results. Through anecdotal conversations, I’ve learned that a majority of adults view their own childhood experience with Hebrew school negatively. 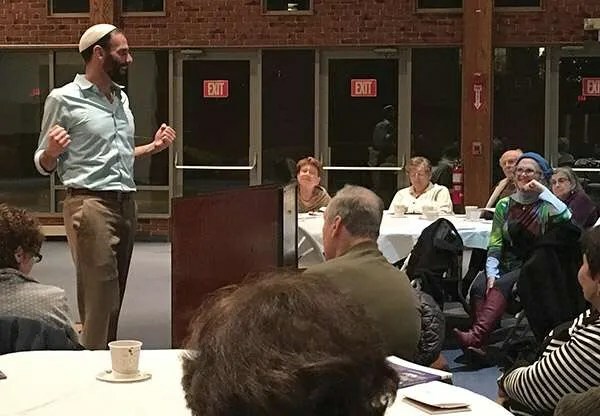 For some, they found it hypocritical that their parents forced them to attend Hebrew school, but did not engage themselves in meaningful Jewish practice,” said Rabbi Michael Ragozin of Congregation Shirat Hayam in Swampscott. Many feel that the key to increased religious school enrollment and better attendance is family programming, beginning for toddlers long before they enter Hebrew School. “Getting children started early with preschool, pre-K and programs like PJ Library, Tot Shabbat and other Lappin Foundation programs will help get more kids involved and enrolled,” said Allison Wolper, an educator at Temple B’nai Abraham in Beverly who has taught religious school for 25 years. To be successful, parents and educators believe that family programming at religious schools must also acknowledge the changing demographics of congregants, and stress inclusivity. 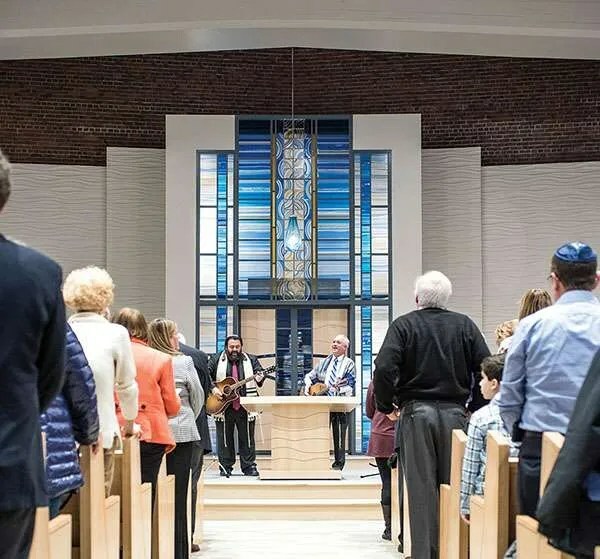 At Gloucester’s Temple Ahavat Achim, according to Phoebe Potts, director of the temple’s Family Learning, 75 percent of the religious school families are intermarried. Band stresses the importance of inclusivity in religious school and the temple community. “These families need and deserve to be treated as equitable members of the community,” she said. Curricula that stress projects and social interactions – rather than traditional text-based learning – acknowledge another factor that plays a crucial role in getting parents to prioritize religious school attendance over other extra-curricular activitites: busy parents are more likely to transport their children to religious school if their kids enjoy it. 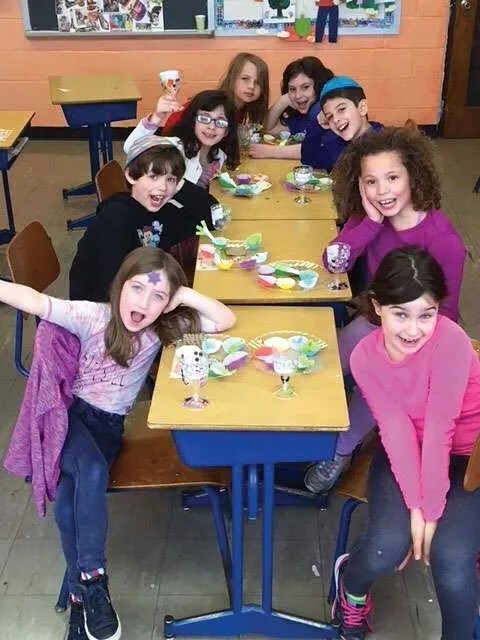 “It’s very important today to make the parents happy by creating a kind of easy going environment,” said Rachel Jacobson, who teaches at Alevy Family Chabad of Peabody Jewish Center. Overall, once parents commit to sending their children to religious school, they and their children seem happy with the experience. 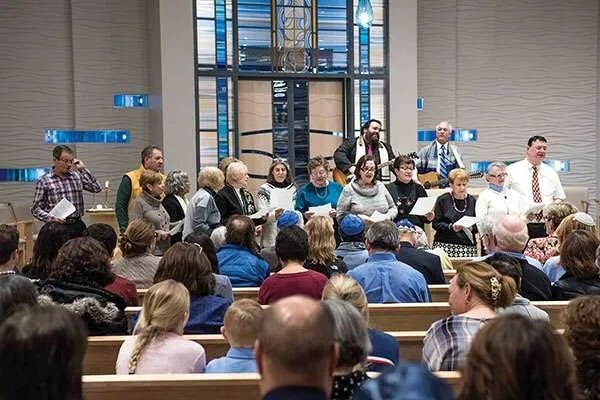 Educators say the biggest hurdle is figuring out how to get more kids enrolled and, once enrolled, how to get their parents more involved in religious school and synagogue life. Rabbi Meyer of Temple Emanu-El in Marblehead believes the key lies with a parent’s own Jewish practice. “The most important learning comes when our students are able to witness their parents’ valuing of Jewish education, and when what they are learning at temple comes to life in their own home and lives,” he said. Rabbi Ragozin agrees and considers it the synagogue’s role to engage both parent and child. 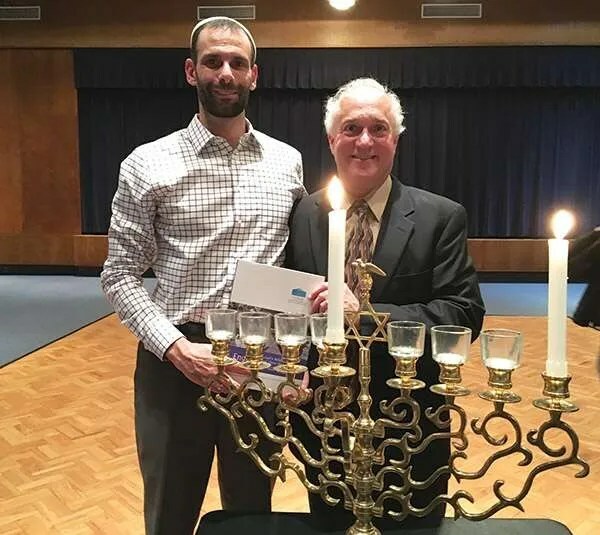 “Synagogues have a responsibility to offer a variety of gateways into meaningful and accessible practices, not only for the sake of adults, but also for the sake of educating children via their parents’ engagement,” he said. Nonetheless, he is realistic about changing parents’ attitudes overnight. “Ultimately, we all need to have reasonable expectations,” he said.